Mexan has developed the skills and expertise to provide complete turn key solutions to our clients. 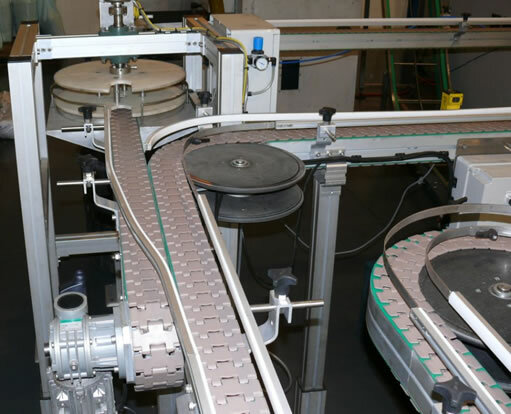 We have been involved in automation solutions in various industries, including Food & Beverage, Blow Moulding and Injection Moulding Industries. The following machinery forms part of a larger spectrum of solutions that we provide.